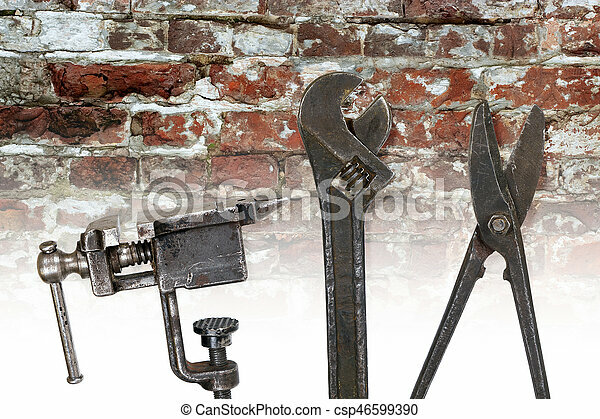 A set of old tools. 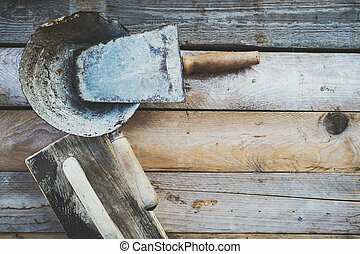 Old metalwork tools on a brick wall background. 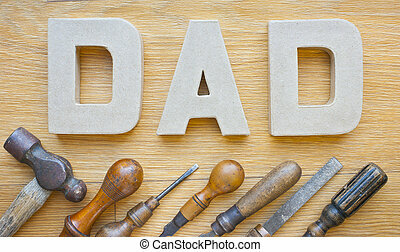 Letters spelling dad and a set of old tools on a wooden background. 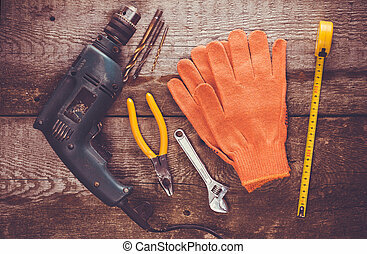 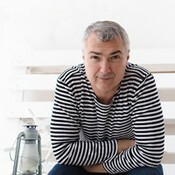 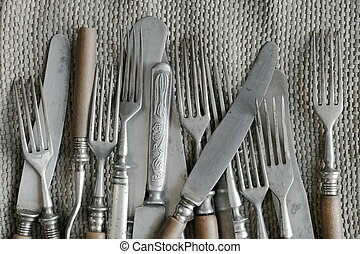 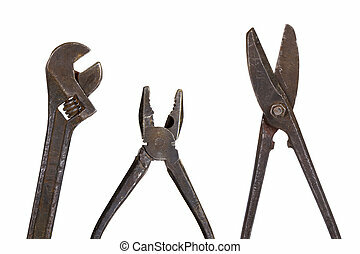 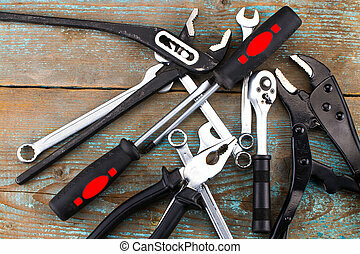 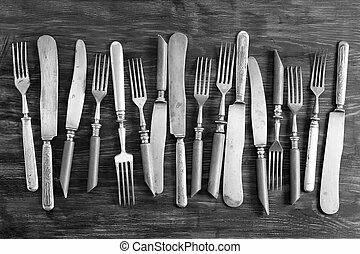 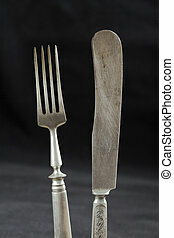 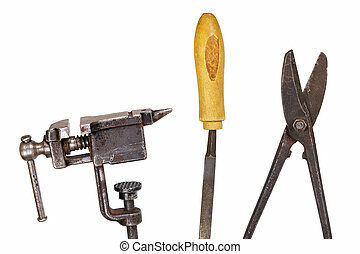 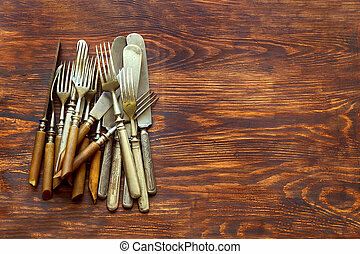 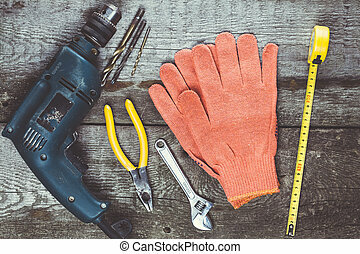 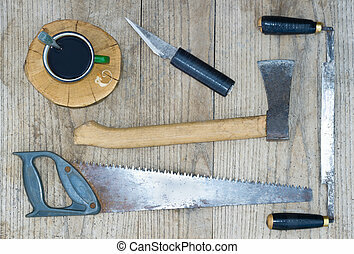 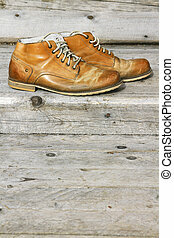 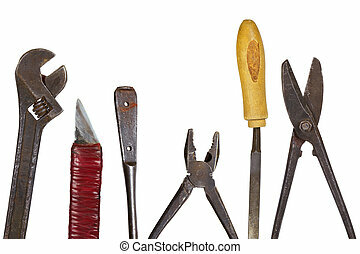 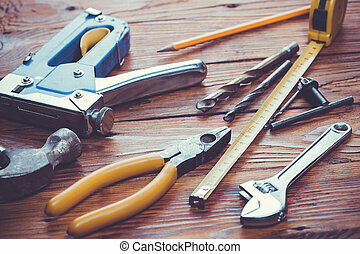 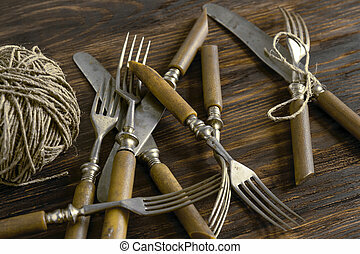 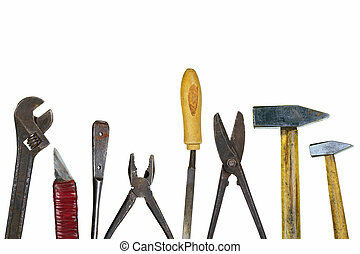 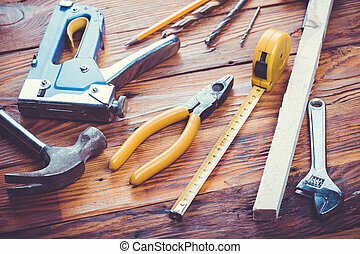 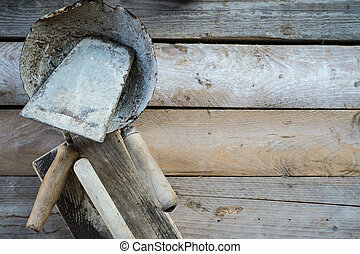 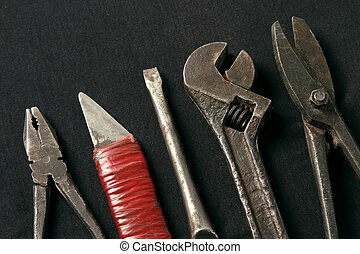 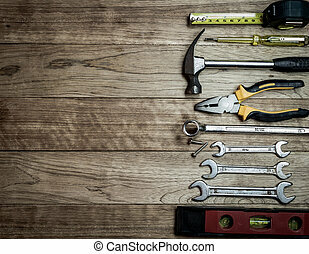 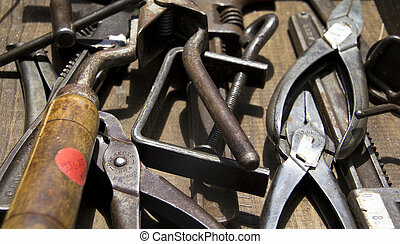 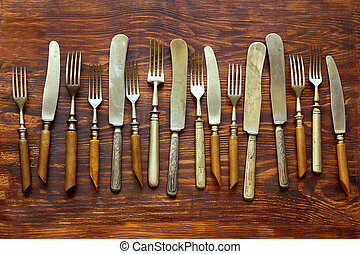 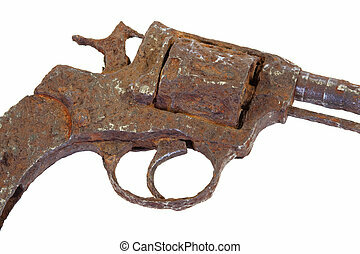 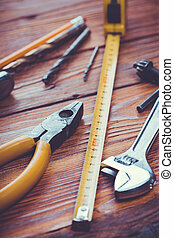 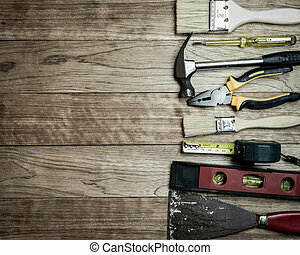 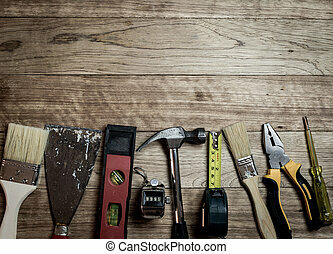 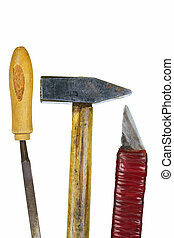 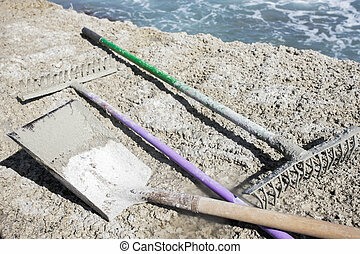 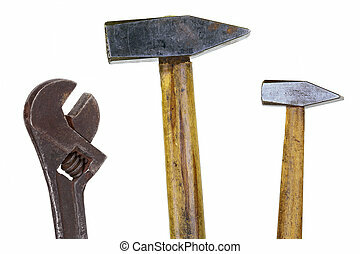 Set of tools over a wooden background.